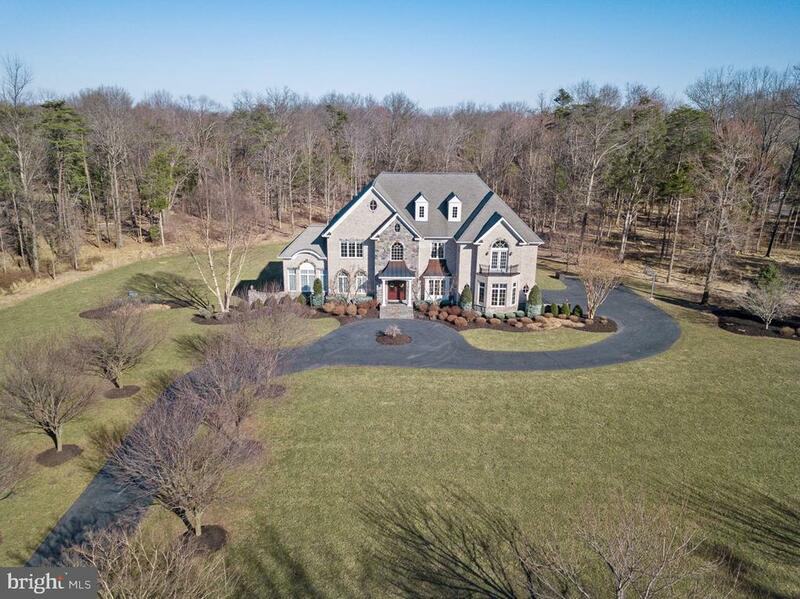 Welcome home - Exquisite 10 acre estate in the exclusive Piedmont Riding Club - Over 8, 100SQFT total living space - Former home of custom builder so design and detail noted throughout. Grand foyer entrance with curved staircase and wrought iron railings. Upgrades include extensive moldings, dual stair cases, coffered ceilings in 2 story family room with windows galore, arched doorways, conservatory off elegant living room with gas fireplace, Grand kitchen with sub-zero refrigerator, granite counters, upgraded cabinets, sunroom off kitchen. Master suite offers gas fireplace, sitting room and spa bath, dual shower heads, his and her vanities and custom closets. 5 Large bedrooms on upper level, 5 full baths (4 on upper level including Jack & Jill bath)/2 main level powder rooms and au-pair/in-law suite in fully finished walk-out basement with gas fireplace, home theater and an optional bedroom/den/workout room. Mudroom access from 3 car garage. Most recent improvements - 3 zone HVAC, new front and back doors, driveway resealed, newer garage doors, water softening system, designer paint. Exclusive gated neighborhood of Riding Club which is part of the planned community of Piedmont. Amenities include fitness center, indoor and outdoor pools, tennis courts, community activities and more. Directions: 66 West to Haymarket, Right on Route 15, Right on Lightner Road, Right at gate - enter gate code and go through gate - Left on Riding Club Drive.